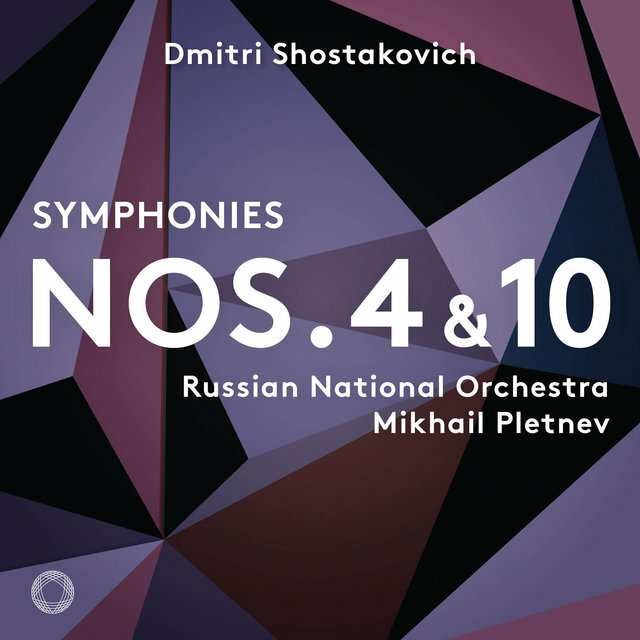 President Mikhail Gorbachev's policies of Openness (glasnost) and Rebuilding (perestroika) permitted the founding in 1990 of the first independent orchestral organization since 1918, the Russian National Orchestra. 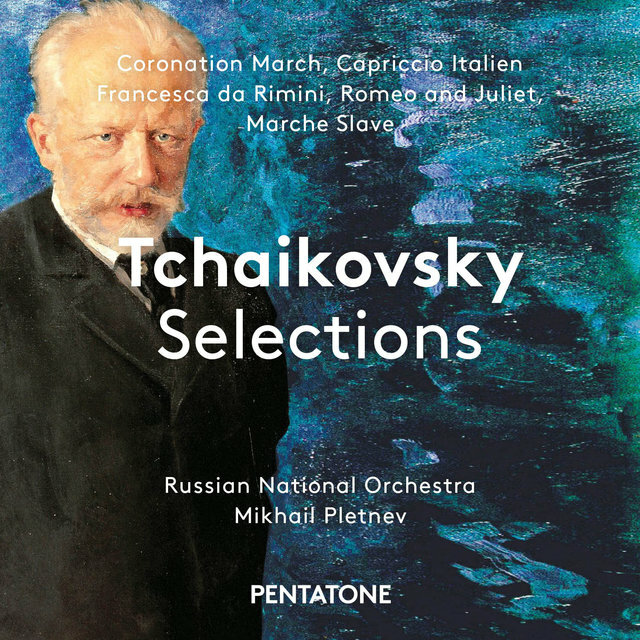 Its founder was Tchaikovsky Prize-winning pianist and conductor Mikhail Pletnev. 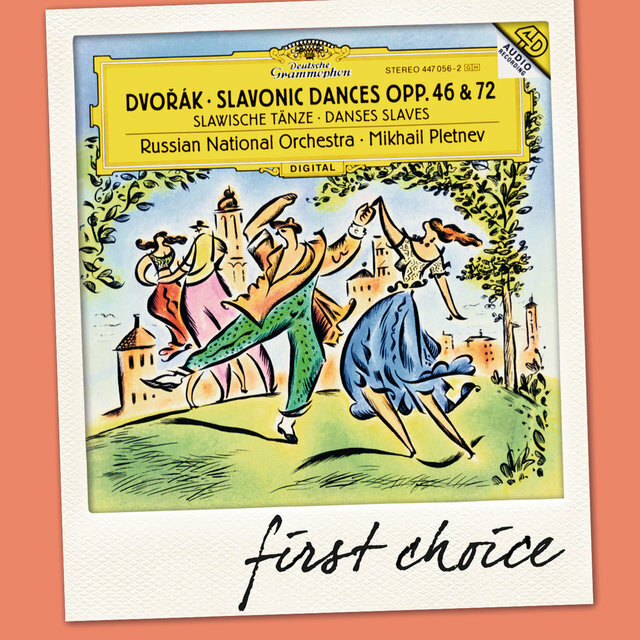 Promising an agenda that was driven by artistic considerations and an actual ownership share in the orchestra, the RNO succeeded in attracting the best players from the state-owned orchestras, especially those who were tired of concerts and compositions designed to promote Communist Party agendas. 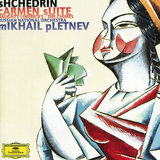 The first concert, in November 1990, (nine months before the total collapse of Communist rule and reversion of the country to its old name of Russia), revealed an orchestra that was already first-rate in execution and individual tone and well on the way of blending into a first-rate ensemble. 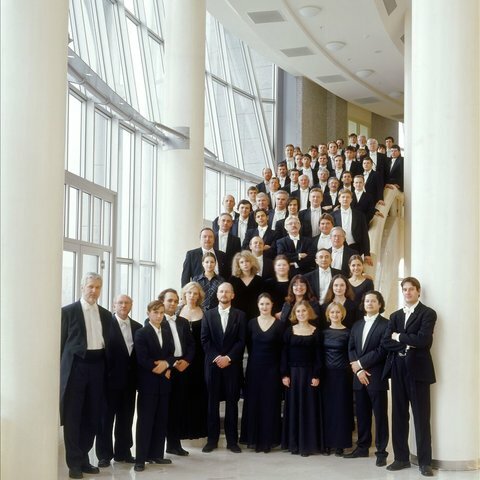 The orchestra is funded entirely from private sources (foundations, corporations, and individuals from around the world), and is governed by a multinational board of trustees. 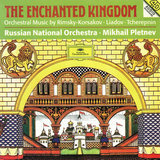 It has important outreach programs, including its innovative arts and music program for children, "The Magic of Music." 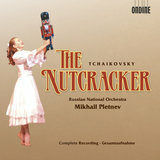 It often travels to give special concerts and presentations at orphanages and homes for handicapped children. 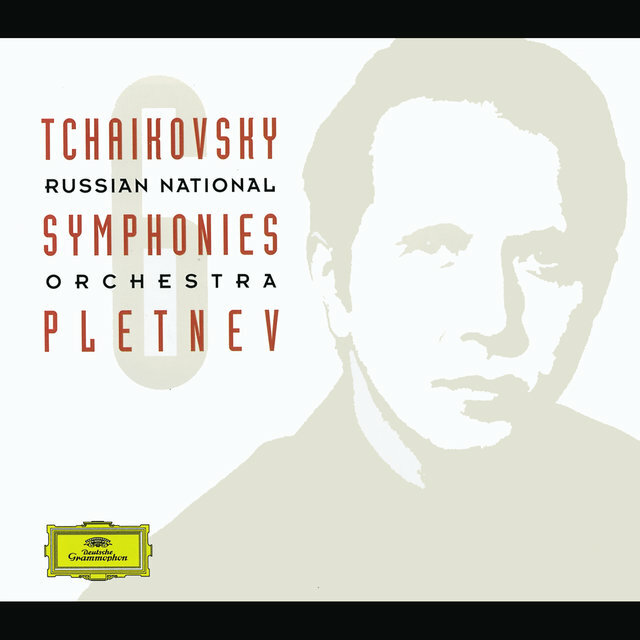 Its first recording, of Tchaikovsky's Pathetique Symphony in an exciting performance led by Pletnev, quickly generated international demand. 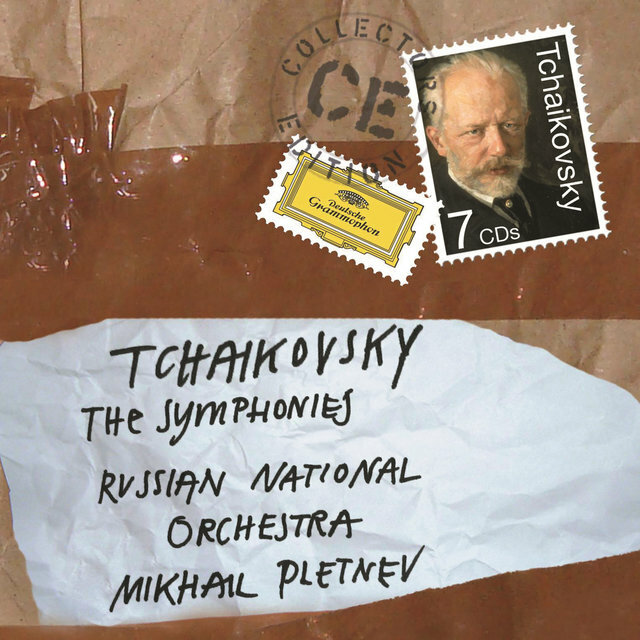 It was the first Russian orchestra invited to play in Israel and at the Vatican, and it toured widely. 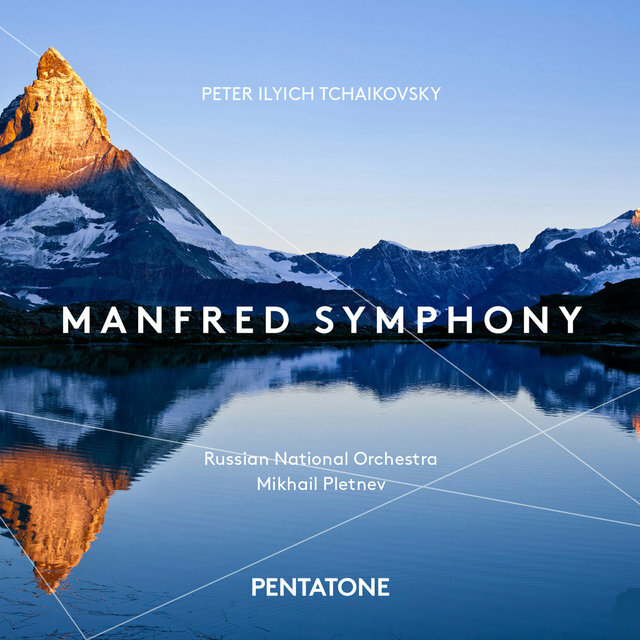 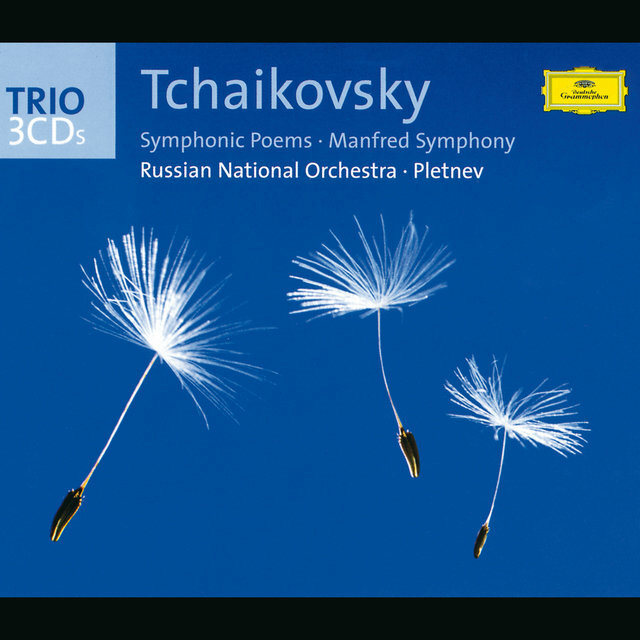 Since 1993, the orchestra has recorded extensively for Deutsche Grammophon and has produced outstanding recordings of music of Rachmaninov and Prokofiev in particular. 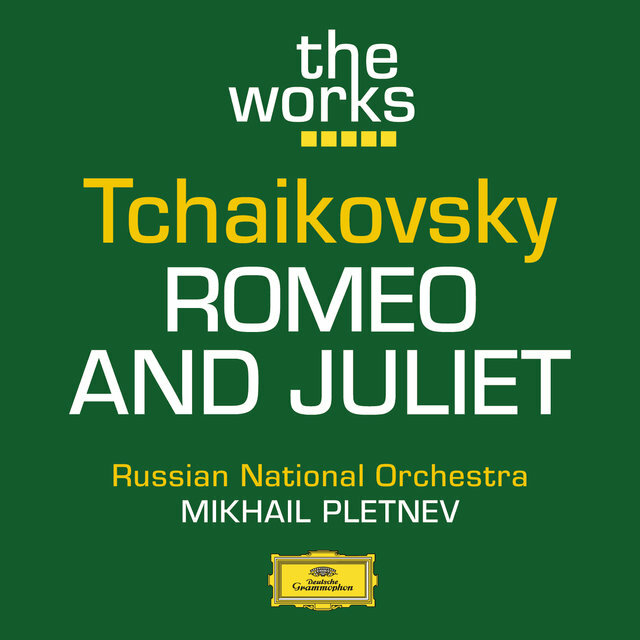 It also has a recording arrangement with an American independent label, Well-Tempered Production, which, in addition to recording the whole orchestra, planned to produce a series of discs of music played by the various chamber ensembles the orchestra has formed out of its membership. 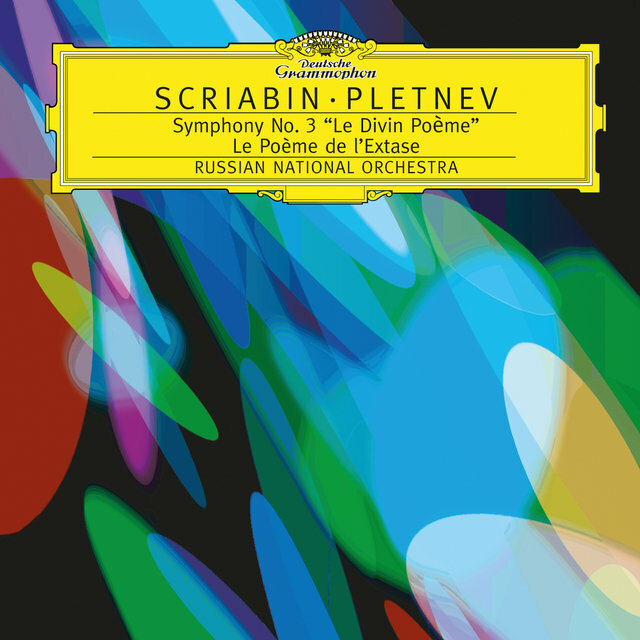 In 1999, it appointed violinist/conductor Vladimir Spivakov as its principal conductor and music director. 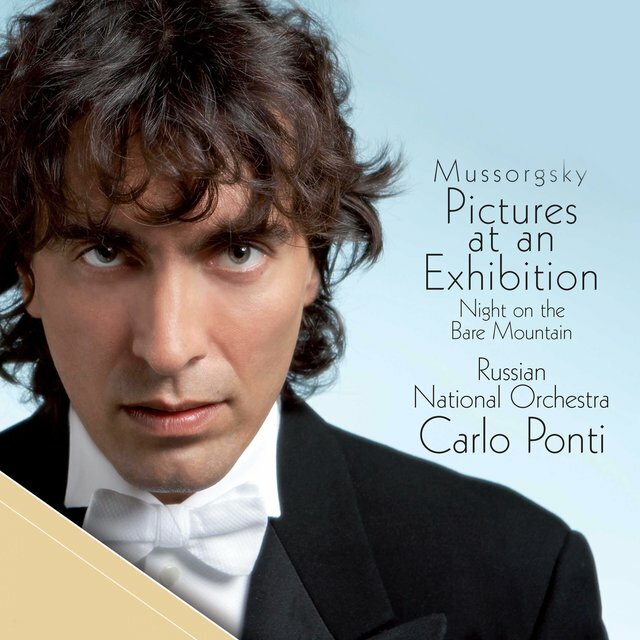 The orchestra's 2003 recording of Peter and the Wolf, conducted by Kent Nagano and narrated by Sophia Loren, Bill Clinton, and Mikhail Gorbachev, won the 2004 Grammy for Best Spoken Word Album for Children. 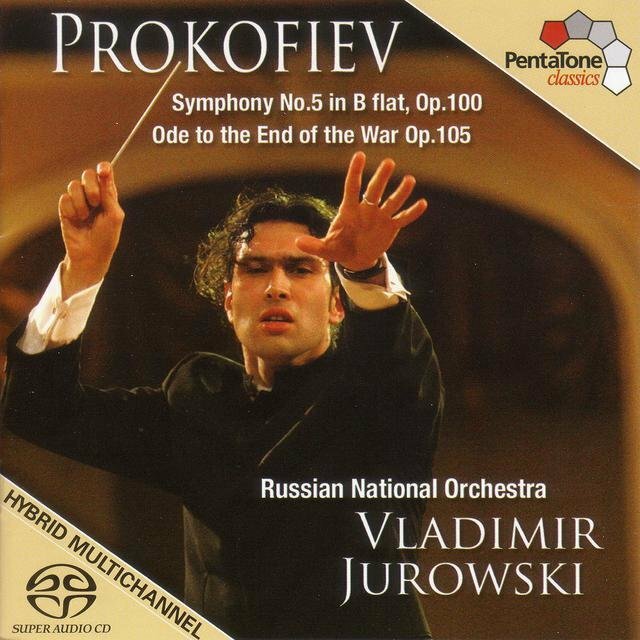 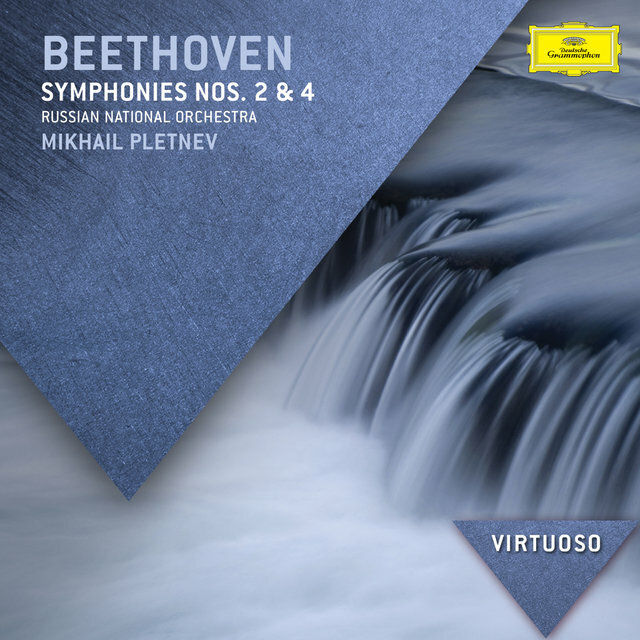 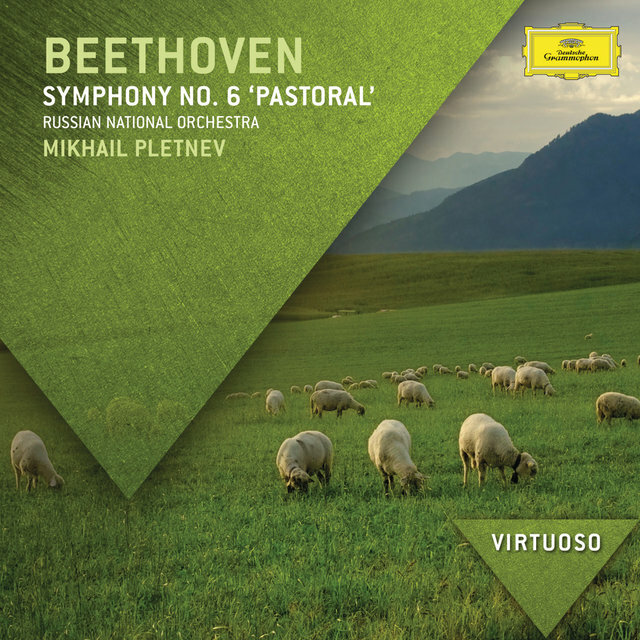 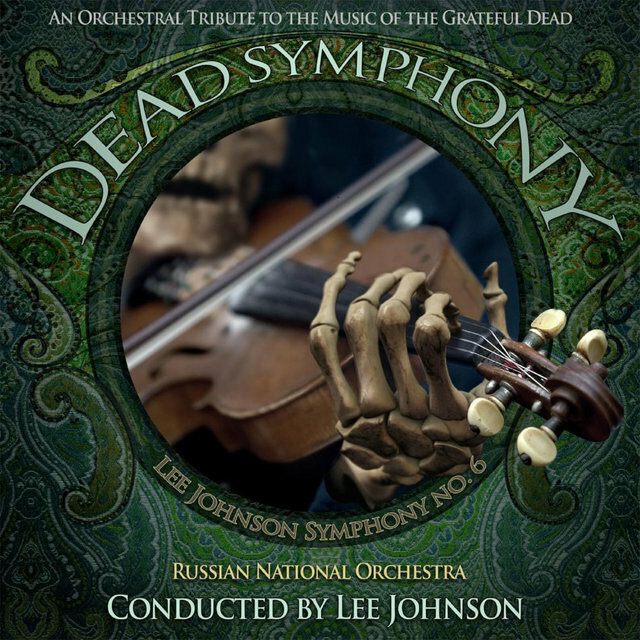 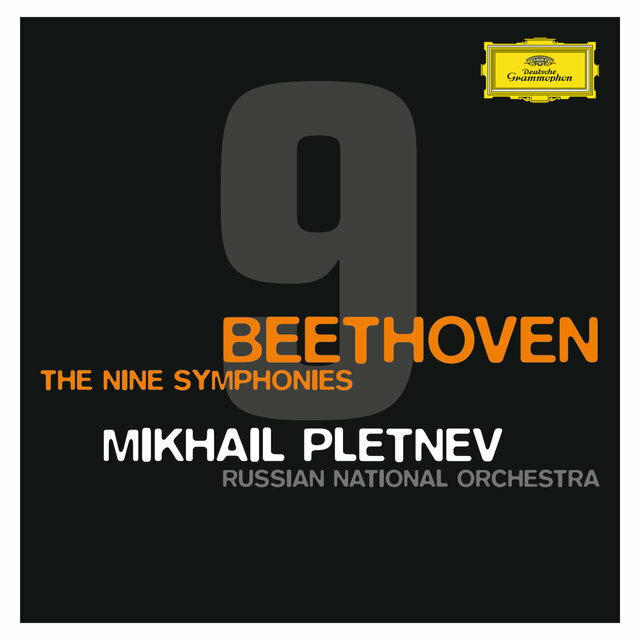 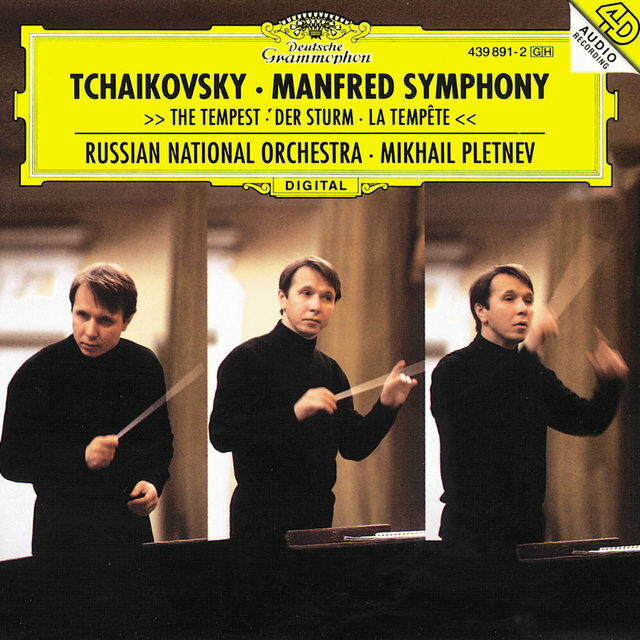 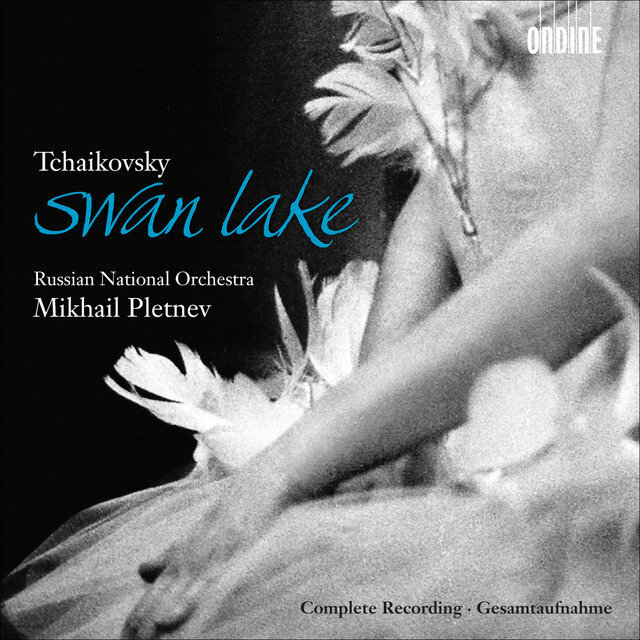 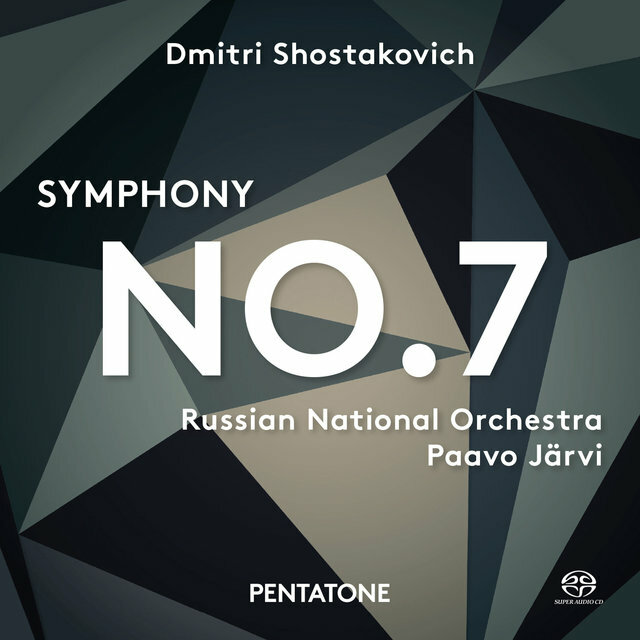 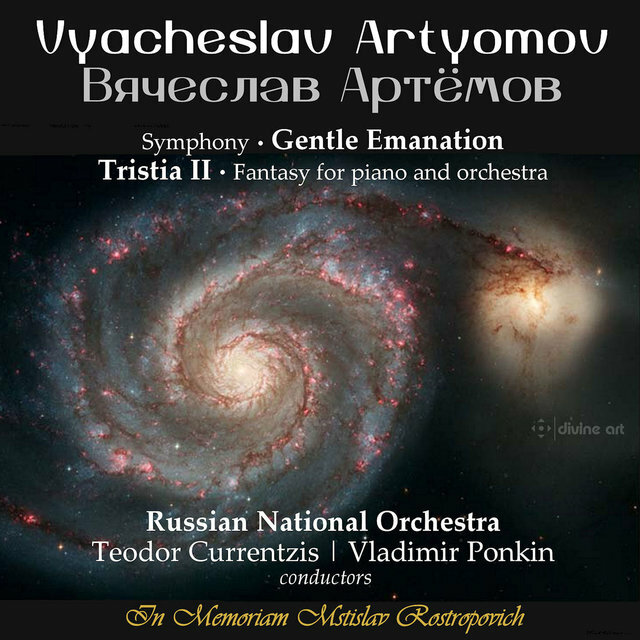 Later recordings included efforts on Shostakovich's symphonies, Beethoven's piano concertos, and Tchaikovsky's symphonies.